Your Toyota's performance depends on the many fluids that run through its powertrain, brake system and other components. Regular fluid checks are so important for the overall health of your car, SUV or pickup truck, so if you live near Aiken, SC, visit the service center at Bob Richards Toyota for a fluid check. Our expert service team offers comprehensive fluid services for your vehicle, from coolant and transmission fluid flushes to brake fluid replacement and quick oil changes. Thanks to our competitive pricing and parts and service specials, keeping your Toyota maintained with fresh fluids is highly affordable! 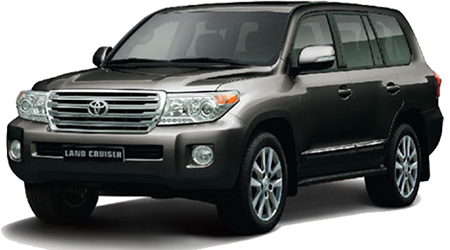 Our service team consists or factory-trained technicians who are certified through ASE and Toyota, along with trained service advisors that are all here to help provide you with a dependable ride through regular maintenance services. Whether you drive a Toyota or another make of car, pickup or SUV, you can count on our service department staff to provide the proper care and maintenance for your vehicle. 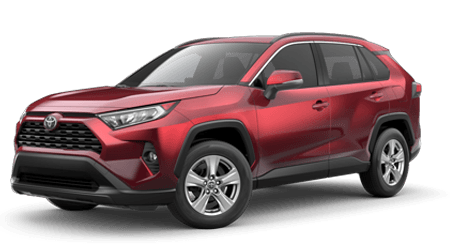 We utilize OEM-quality replacement fluids when servicing your vehicle, including genuine Toyota fluids if you drive a Toyota model like a Tacoma, Camry or Corolla. We await your visit from nearby Augusta or Evans, GA for professional fluid services. Reach out to our service staff at 803-279-8400 or schedule a service appointment online now.